The mission and purpose of Huntingtower is to be a beneficial presence in the world, to uplift thought and to bless mankind. 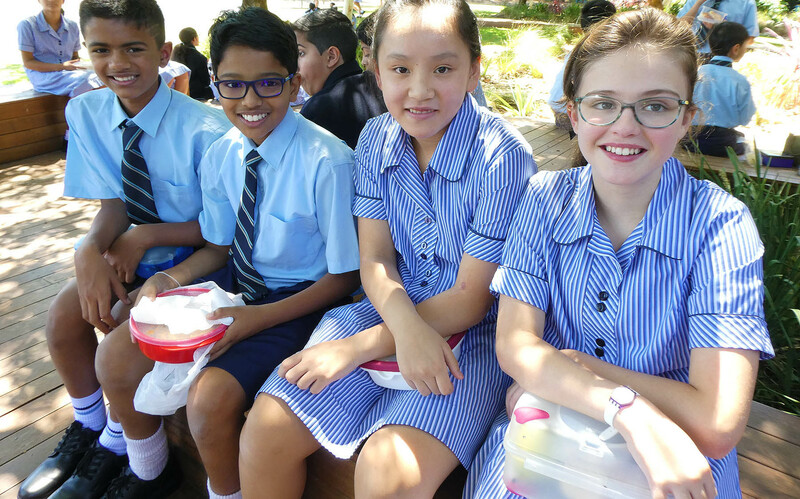 Each student is encouraged to recognise and demonstrate his or her spiritual nature. They are encouraged to express their freedom from limitation and to achieve their best through the power and love of God. This results in very high standards of education at all levels, sub-primary, primary and secondary.